25) Dessin YANTRA. Modèle unique, fait main par Raphaël JARRY. 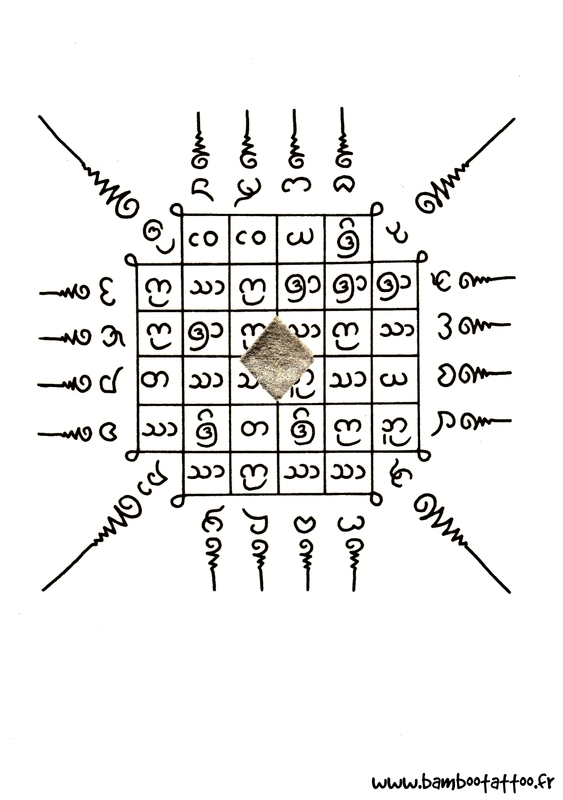 25) YANTRA drawing. One off model, handmade by Raphaël JARRY. Paper, black ink, gold leaf, plastic sheet, frame.